Asia | Albert Moyer, Jr. 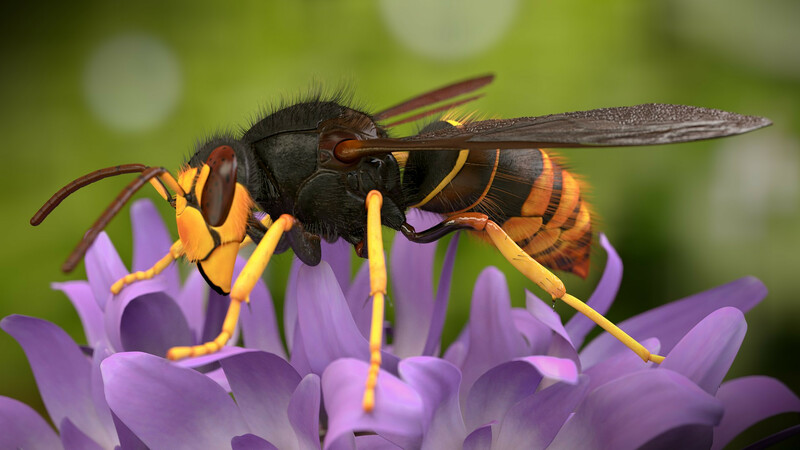 The Asian Hornet has mandibles that tear and rip apart prey, a sting that delivers neurotoxins that destroy flesh, and poison that signals other hornets to sting until the prey dies. 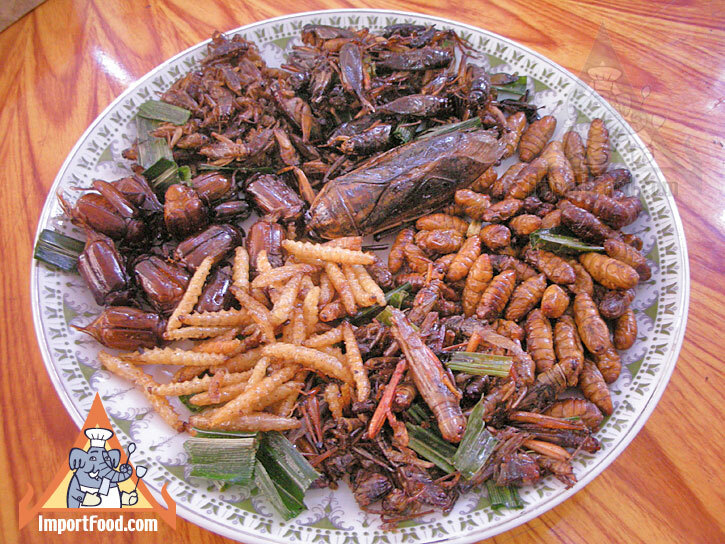 I hope they stay in Asia. This is one tough hornet. Periodically, I come across birds that I cannot photo readily due to geographic location. This is one such bird. 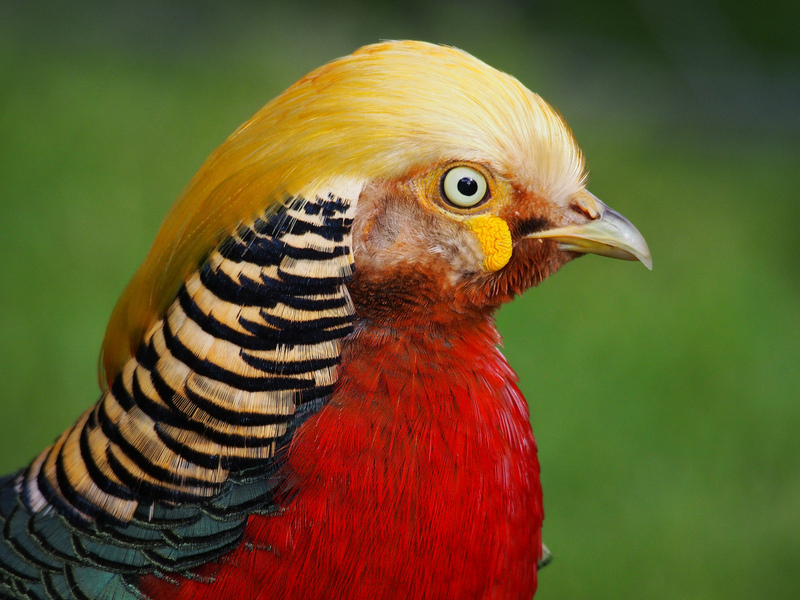 I never knew the Golden Pheasant, AKA The Chinese Pheasant existed, until I stumbled across this amazing photo by Thomas J. Walsh. I read this bird is pretty native to China and Asia. A Costa Rican friend sent this photo to me. 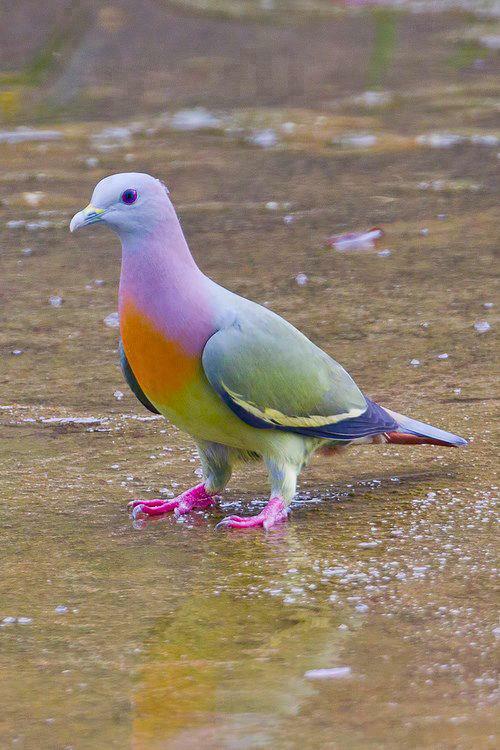 The pink necked green pigeon is the most vibrant and colorful of all pigeons, and can be found in Southeast Asia.